To be a disciple of Jesus is to base every part of your life on him. 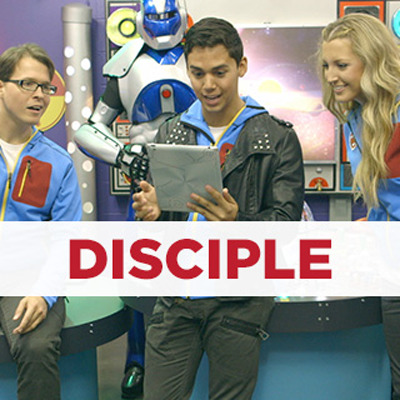 The Konnect "Disciple" unit teaches kids to choose Jesus, know Jesus, copy Jesus, and show Jesus. This four-part unit includes teaching videos, leader guides, craft and snack guides, and all other supporting materials.